How to make carp fishing feed particles PVA bag friendly..
Making particles PVA friendly can be done in a couple of ways either by adding salt or soaking in certain oils or any PVA friendly liquid. Either way is simple and requires little effort. Begin by draining excess juices/water from your particles – there is no need to waste this if you dont want to, they can be used for boilie rehydration or are brilliant for groundbait mixes. Next all you need to do its add your salt or liquid such as a CSL or oil and leave to stand for a few minutes, job done! The amount of salt or liquid required really depends on which particles you are using and how dry they are. It’s always better to start off with less as you can always add a little more but you can’t easily take it away. 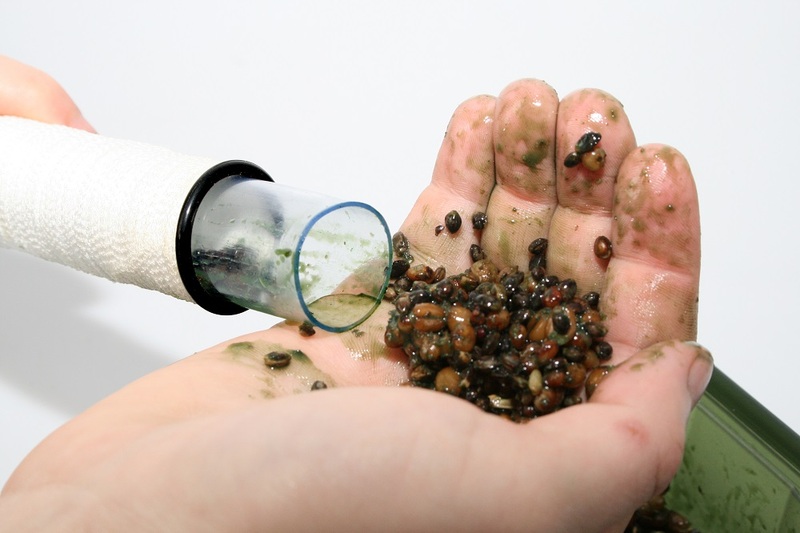 Test your particles on a tiny bit of PVA before making a bag! The two methods detailed above (with salt or oils) are handy as you can prepare them before you get on the bank and store the bags/sticks in the same bucket so they don’t dry out. This is where the oils/liquids maybe have the edge as the particles will absorb much more of the liquid allowing a slower release over a longer period of time once on the lake bed. Standard carp CSL is probably the most common liquid used with a particle blend as it is made from fermented grains of maize. Our version is naturally high in proteins and amino acids and has been fermented until the sugars and enzymes start to breakdown. With the exception of our re-hydration liquids many of our premium dips and liquids will make our particle range PVA friendly long enough to cast/use during your session. If you need something made safe to use with PVA over a longer term then you need to look at neat oils such as our Evolution Oils – also a perfect complement if you are fishing a PVA/ fishmeal boilie approach. Evolution Oils are a great option for making particles PVA friendly. They come in a variety of flavours which all fish love. 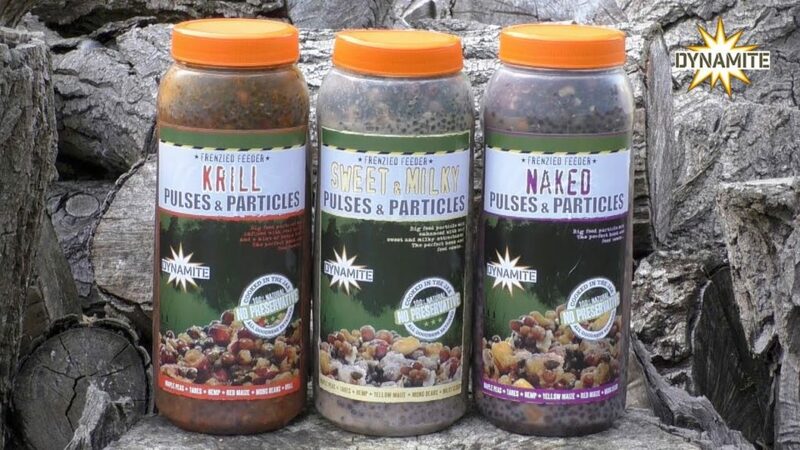 You could also try mixing particles that are particularly sweet like maize or Frenzied Tiger Nuts and blending them with a fish liquid/oil – this has been proven to work well on waters where the fish have seen it all before and you need to do that something a little different to make your bait stand out.